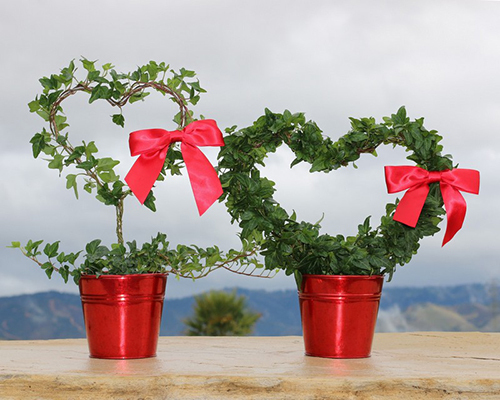 Live topiary plants make festive decorations for Valentines Day inside or outside the home. 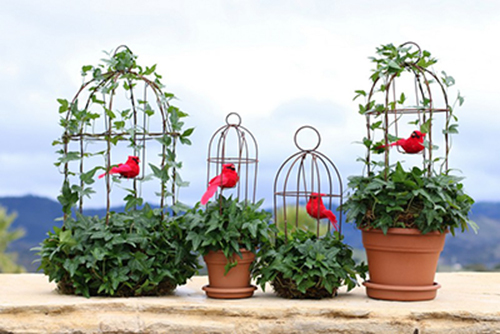 They add class to an entrance or throughout the house. 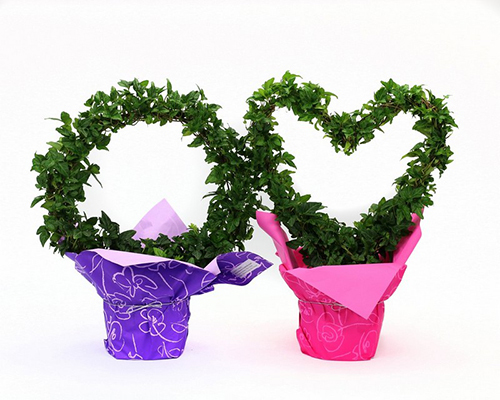 Our live topiary trees are available in a number of sizes. 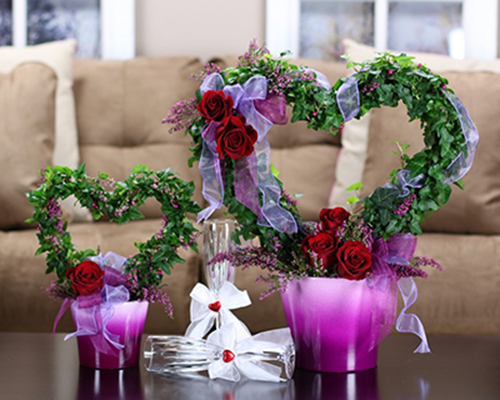 This entry was posted in Live Topiaries. Bookmark the permalink.